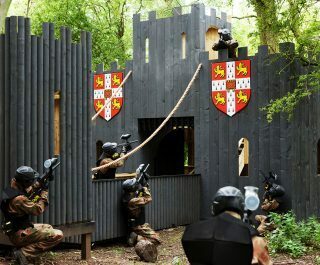 The Luton Paintball Centre is located just off the M1 on the way to Luton International Airport. The centre is ideally placed for visitors from surrounding areas like Aylesbury, Watford and Northampton. 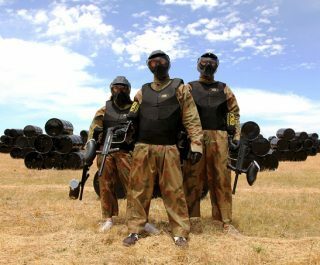 The Delta Force Luton Paintballing Centre is a brand new addition to our selection of five-star paintball centres in the UK providing entertainment for everyone aged 10 years and up. Come on down and take part in the zombie-infested Dawn of the Dead game zone or the rabble-rousing Sheriff’s Castle and the Western-inspired Gold Rush. These are just some of the varied paintball game zones available at the Luton Paintballing Centre. 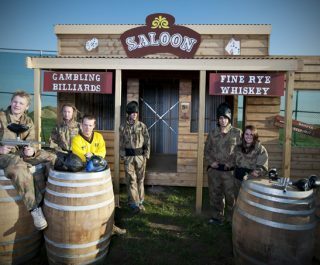 The Luton Paintballing Centre is also conveniently situated in Pepperstock, Bedfordshire, only a 10 minute drive from Luton Airport and the M1. 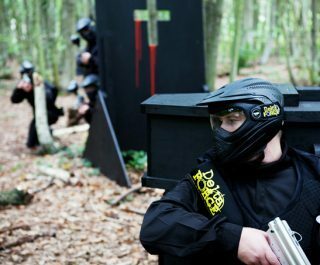 If you are looking for the best paintballing adventure in the North London area (including Cambridge), look no further than Delta Force Paintball Luton. 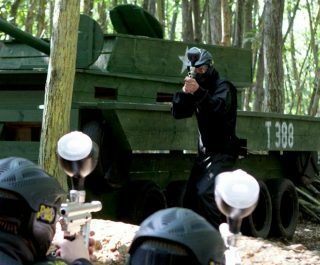 Book the Luton Paintball Centre now by visiting the paintball booking page or call our events team 24 hours a day, 7 days a week on 0203 869 9301.